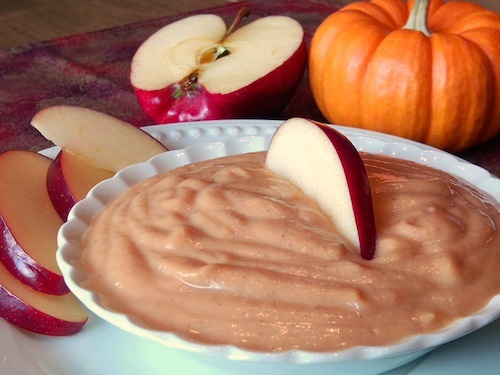 This week's meal plans are riveting — with pumpkin dip (one of our best breakfasts ever!) 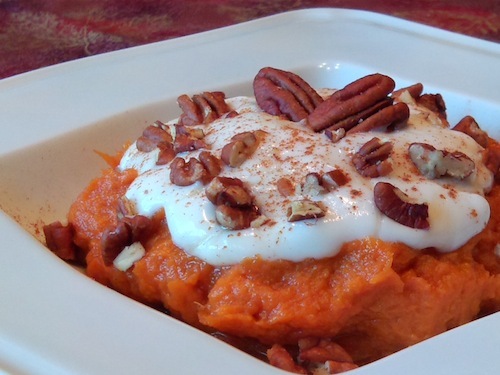 and the oh-so-sweet sweet morning potatoes — and more! Try some new meals and lots of cozy fan faves this week! Get the latest meal plan. 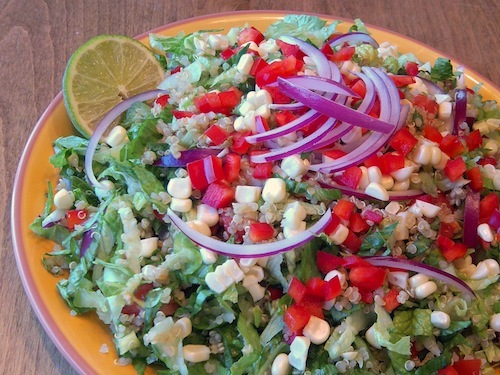 Get started with the meal plans now!